Black, Tan, and Grey Leather covers included for a factory look. 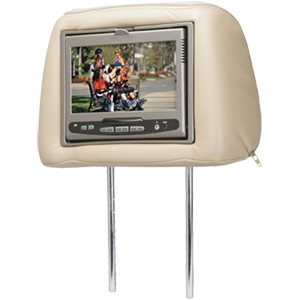 The Vizualogic RoadTrip is perfect for anyone who has basic black, tan, or grey seats. 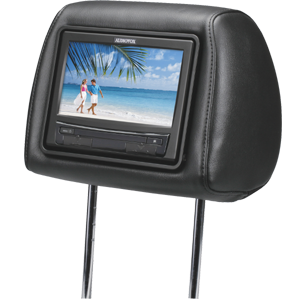 This budget-friendly system is a replacement for your original headrests that includes high quality screens and a DVD player. Sound can come from your vehicles speakers or the included wireless headphones. 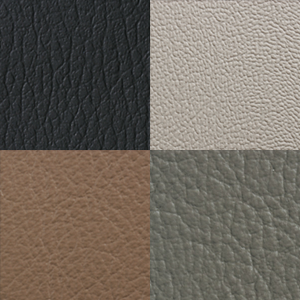 The best part about the Vizualogic Roadtrip is that Movin' On can re-install it into your next car without the need for new hardware... we simply replace the leather with a color match for your new seats. The RoadTrip is a perfect one-time investment for many vehicles to come.